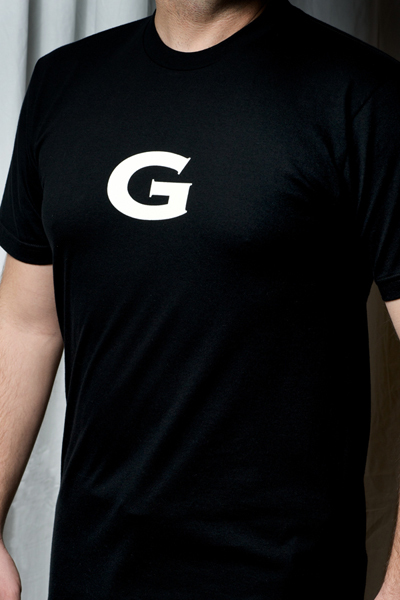 High-quality black t-shirt for men with a "G" on the front. 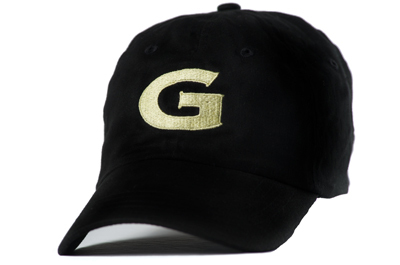 Black baseball with a "G" sign on the front.... Simple and to the point! 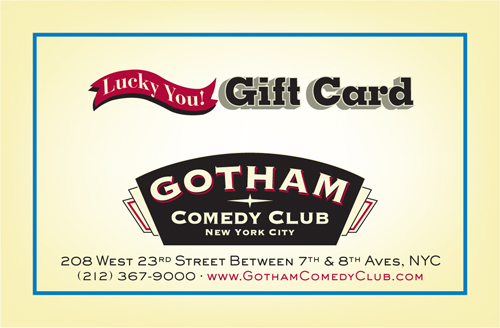 Treat this card as if it were cash worth $50.00. This card is nontransferable, nonrefundable and cannot be redeemed for cash. This card cannot be replaced if lost or stolen.